From challenging her biggest insecurities to developing her design skills, Nicola’s placement as a Junior Graphic Designer for Lumesse Learning in Brighton has “proved more valuable than I could have imagined”. “My role involves anything from coming up with ideas and designs for infographics, tip sheets and eBooks, to social media posts, direct mails and landing pages. Every day is varied.” Claire Dunford is studying Graphic Design and is currently on placement as a Junior Designer at Really B2B in Portsmouth. She tells us how her placement has improved her confidence and why she loves working for Really B2B. 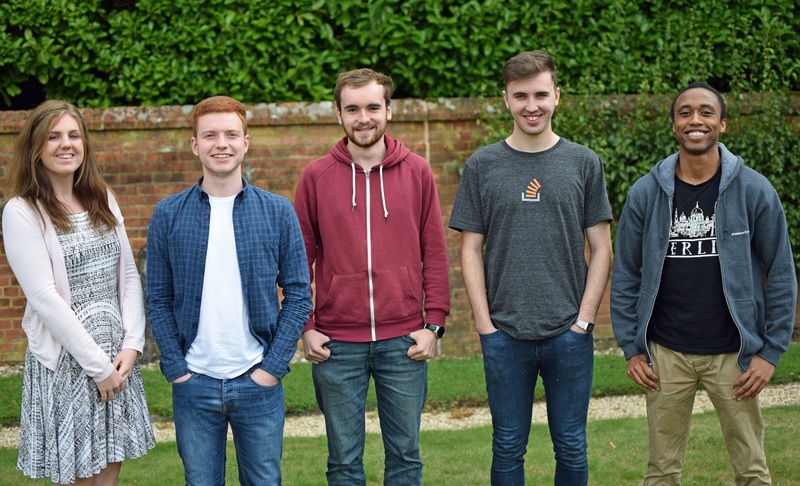 Fresh Relevance, the marketing hub for online retailers, has welcomed the fourth intake to its successful annual intern programme including our very own Graphic Design student, Ben Edwards.